An Oregon City-based nonprofit organization recently received $25,000 to improve financial literacy skills in at-risk populations in Oregon. 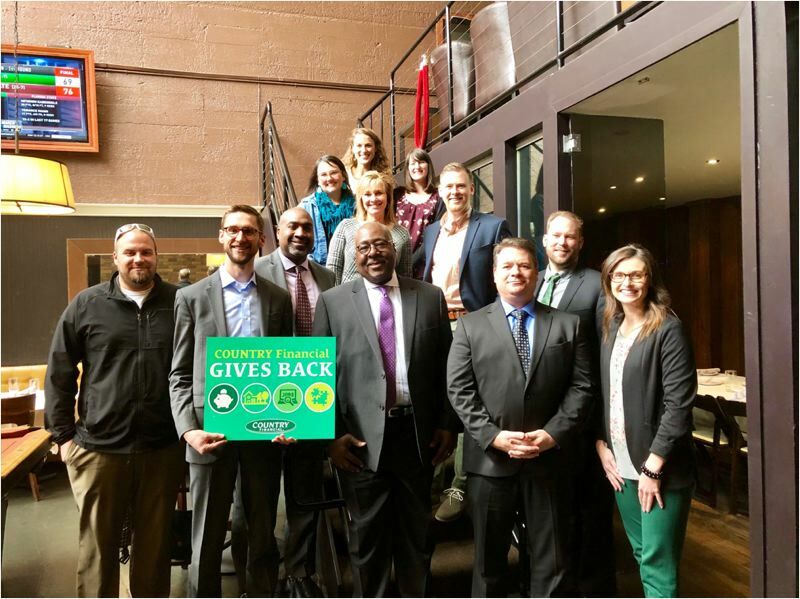 Country Financial's grant to the Neighborhood Economic Development Commission (NEDCO) will help community members find safe and affordable housing, develop and maintain solid businesses and revive neglected neighborhoods. Funds will be used to support NEDCO's financial capability education and counseling to youth and adults in the Portland metro area and underserved areas of Clackamas County. In addition it will support the expansion of its suite of programs and workshops and outreach efforts in the Latino community. Adelante Mujeres, Financial Beginnings and NEDCO all were awarded funding from the grant program to support their financial education outreach in 2019. "The Country Financial grant program has directly supported our financial education and counseling to Clackamas County residents," said Karen Saxe, director of building asset programs for NEDCO. "We've been able to empower households throughout Clackamas County to gain and maintain their financial stability. Our financial literacy and asset building services would not be possible without the champions at Country Financial." Since 2008, Country Financial has awarded more than $2 million to nonprofit organizations with programs to help break the cycle of poverty by providing financial education for youth and adults. "Country Financial is honored to partner with organizations that are improving the financial futures of people in our community," said Tim Harris, agency vice president at Country Financial. "It is our passion to help our community members take simple steps on the path toward financial security. We look forward to volunteering our time and resources over the next year to further support their efforts."